Outdoor Fire Pit – How to Create a Unique Fire Pit; Get Ready for S’mores and More! Type S Review: Can Type S Make Driving Less Dangerous? 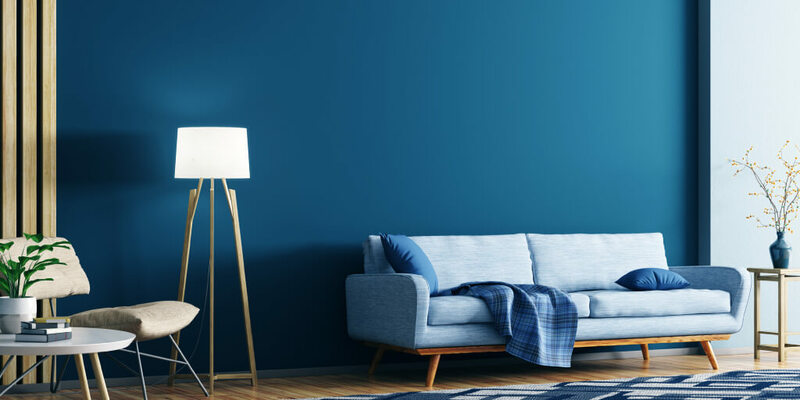 Blue Accent Walls – Calming or Vibrant; the Hue is Up to You! Spend every day in the Mediterranean by decorating your home in various shades of blue. 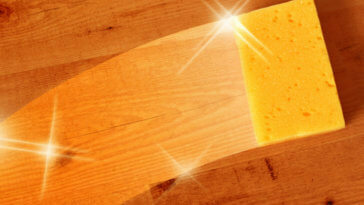 This powerful and evocative tone creates a seaside sunshine warmth making your home inviting, comfortable and relaxing. 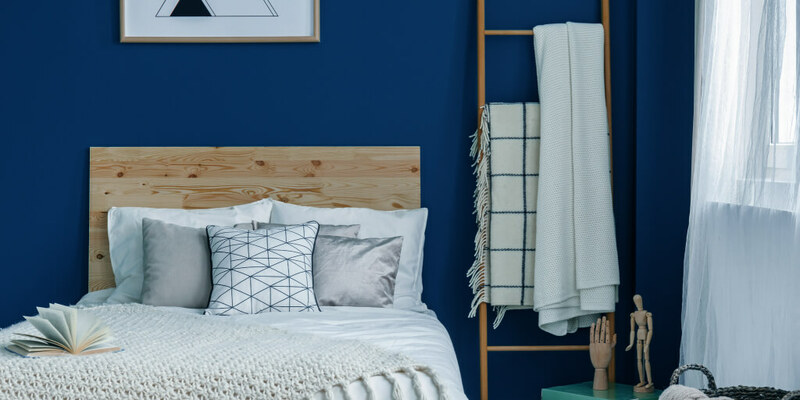 If you’ve got the blues, allow us to guide you on your interior design journey to give every room in your house the luxurious finish you’ve always dreamt of. 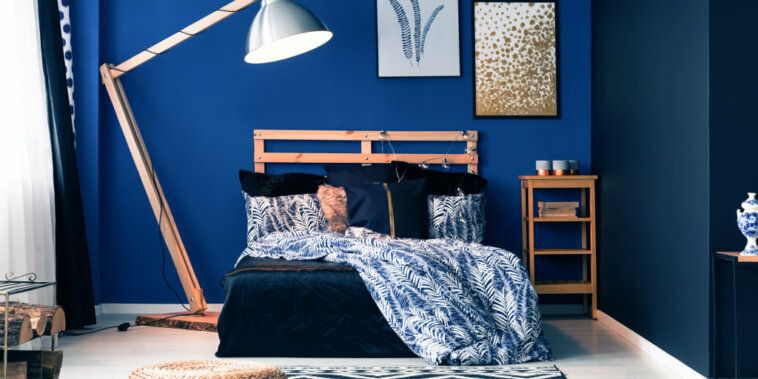 Blue is a well-loved color, it is a soothing natural shade that has a deep connection with nature. 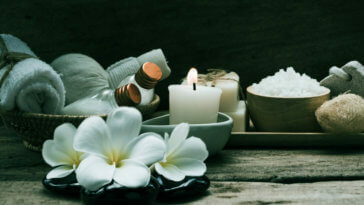 Have you ever had a stressful day, taken a trip to the beach and sat and watched the sea? Alice Blue: Alice was the daughter of Theodore Roosevelt, she had a deep love for the color and was responsible for popularizing it in the United States. There have been songs written about the color, one of the most well-known was “Alice Blue Gown” by Edith Day. Bleu de France: Bleu de France is translated, “blue of France,” it is the country’s national color. It has been used in their heraldic symbols and armorial bearings since the 12th century. Bondi Blue: This brilliant shade of blue is inspired by the waters of Bondi beach in Australia. It was famously used for the exterior of the iMac G3. Your home is your sanctuary and it’s important that it feels like one. Here are some tips to assist you in decorating each room in your favorite hue of blue. The sofa is the most prominent piece of furniture in your living room. It’s possibly the first item people notice when they walk into it. A striking blue sofa like this one, can do wonders for your living room. Bring the palette together by choosing picture frames and other items in the same shade, and a lighter shade of blue for the wallpaper. Dark blue walls create a nice and cozy environment and a modern rustic feel; to avoid the gloomy look, offset it with a light color (preferably white), on areas such as the window dressings and ceilings. You can take advantage of the light in a dark painted room by adding some mirror-finish furniture pieces. Combining pink with any other shade apart from blue can make it look slightly girly. If you want an adult looking pink, mix it with a dark inky blue for ultimate sophistication. Are you the romantic type? White and blue chinoiserie wallpaper is a great way to add a touch of passion into your living room. 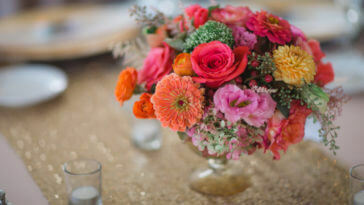 It will set the stage for fabulous floral flourishes such as artwork, blooming pillows or a rug. 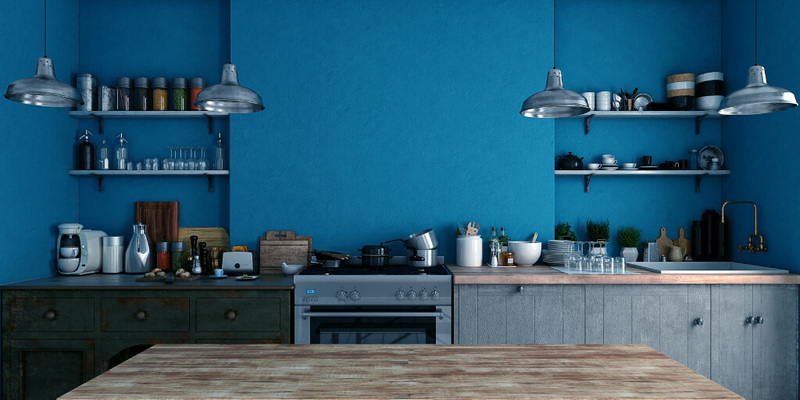 Most people are too traditional to use the color blue when it comes to decorating their kitchen. However, you can create a classy modern look by adding a splash of blue to your kitchen cabinets, the walls or the floor tiles. 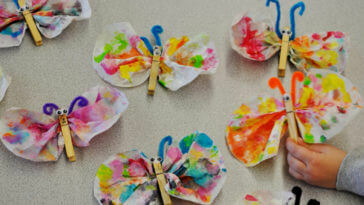 You can then tie in the colors with blue accessories such as toasters, pans and salt shakers. Subway tiles are a timeless classic that will never go out of style, so why not try a royal blue tile combined with white doors and cabinets to break up the space. This ensemble will provide your kitchen with a unique neutral tone with a dynamic dimension. Bringing the beach into your kitchen is a popular interior design technique. Use hues and shades of blue that project a sunny seaside image into your kitchen. Apart from the breakfast bar and the ceiling, give everything else in your kitchen from the stone countertop, the cabinets to the pendant lighting and the glass backsplash a cool shade of blue. This results in a pleasant looking cooking space that everyone wants to bask in. Navy blue walls paired with white cabinets provide a classic and timeless look that ooze sophistication. Navy blue walls also look great with metallic and wooden accents creating an appealing color clash that your guests won’t be able to ignore. A bold combination of primary colors creates a sophisticated edgy look. Transform your kitchen Island with rich blue cabinets and a yellow marble countertop to give your kitchen a dramatic focal point. Ground the island with rusty red terra-cotta tile flooring, adding splashes of white or other neutral colors with your kitchen fixtures. Are you going for a Southwestern look? Add a touch of rustic charm to your kitchen with turquoise colored walls and a combination of twig detailing. Add some warmth overhead and underfoot with deep red rough-cut ceiling beams coupled with a Mexican Saltillo tiled floor. 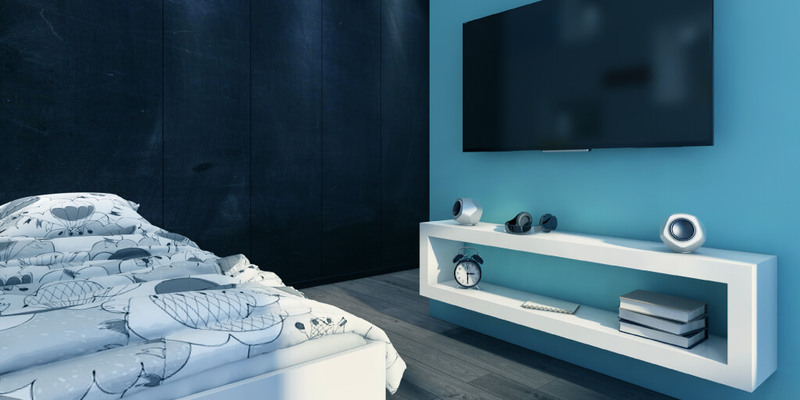 Your bedroom is where you relax and go to sleep; therefore, the blue you choose should reflect this. A mid-tone blue with a faint gray undertone for the walls is a cooling relaxing color. Finish the room off with some elegant touches such as a blue light fixture or a mirrored dresser and you’ll have a bedroom that feels like you’re having a wonderful dream, even though you’re awake. High Contrast With Blue and Orange: If you are fed up of playing it safe and want to take a risk. How about adding some drama to your room by combining the vibrancy of orange, with the coolness of blue? This is easily done with turquoise walls, curtains with splashes of orange, a vase of orange flowers, or an orange floor rug. Your bed is the center of your bedroom, give it star quality by adorning it with a navy blue bed spread and then contrasting it with neutral colors such as gray, cranberry or mint to add some extra depth to your bedroom. Complete the look with light blue walls to tie the colors together. Dark blue walls are in style! Once upon a time, using the color black to decorate bedroom walls was a cardinal sin. Today, its become quite popular, if you are not into the goth look, but like the idea of dark walls, go for a really dark navy blue that almost looks black. Blue and crisp white floral wallpaper creates a feminine and sophisticated look without appearing traditional or girly. Combine the look with steel and silver lights and faucets, and hang warm brass mirrors for an eclectic mix that looks casual and welcoming. There are not many color combinations that pop like navy blue and white. Set off opulent navy wall paint with white fixtures, tile floors and wall trims. Brass fixtures add warmth and elegance. If you want to give this look a slightly more playful touch, try adding a colorful hand towel, framed artwork or a colorful bath mat. 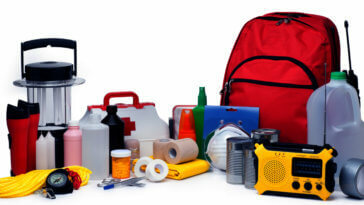 Colors you might want to consider include pink, mustard yellow or sky blue. Your backsplash can elevate your bathroom to another level. Using sea blue tiles creates a nautical mosaic design and can add instant texture and personality to your space. You can keep it traditional by using honeycomb or subway tiles and contrast them with lavish metallic accents or bright white cabinets. Do you want to feel an extra touch of freshness when you step out of the shower? 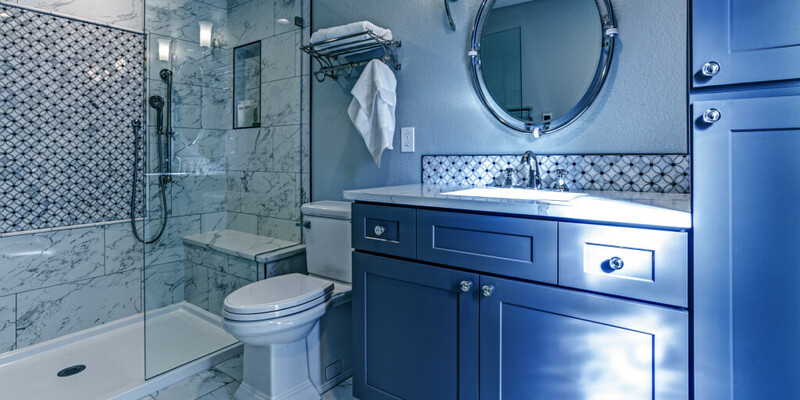 Create clean and fresh look with a pastel blue and white tile color combination. 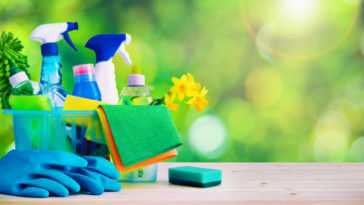 DO Learn the Basics: Doing a bit of research before you start decorating your home will save you money and time. One of the basic rules when it comes to colors is understanding color temperatures. You will often hear interior designers speaking about warm and cool colors, its important to know what they are so that you can create the right mood in a room. 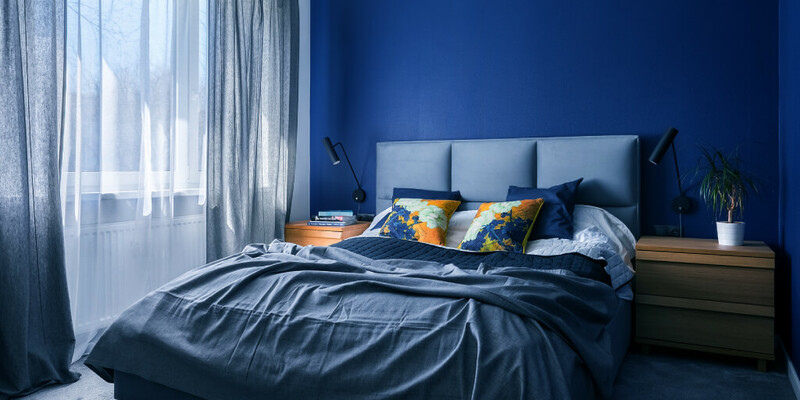 DON’T Shy Away From Experimenting: There are plenty of ways you can incorporate the color blue into the décor of your home so don’t be afraid to try out different styles. Sky blue is a great choice for porches and ceilings, or you can opt for a more traditional vibe by using a richer hue for your front door. DO Think About Lighting: When decorating with blue, think about the sort of lighting your room is exposed to. A subtle cool blue will look best in a north facing room bathed in blue light. DON’T be Afraid to Mix Hues: There are so many shades of blue that it’s impossible to stick to one hue. Some people might be afraid to combine hues in case they get it wrong. However, don’t shy away from experimenting with a range of shades until you find the right mix for you. Regardless of how you choose to use the color blue in your home, the above decorating techniques are surefire ways of ushering elegance, glamour and luxury into your home. Get the best DIY projects and reviews straight into your inbox! 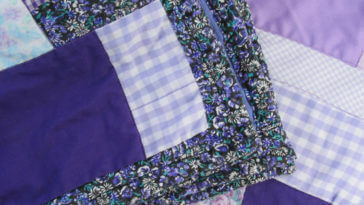 Keepsake Quilting – Make Beautiful Quilts Out of Baby Clothes, Concert Tees, Jeans, and More! 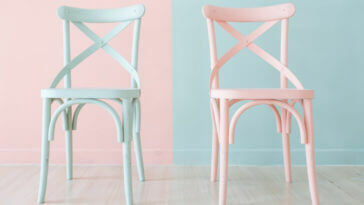 How to Paint Furniture, Breathe Life Back into Old Dressers, Tables, and Even Sofas! 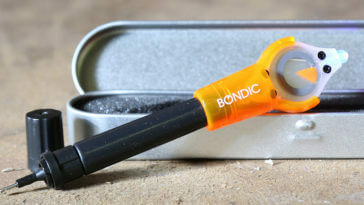 Bondic® Review – Is It Really Better Than Super Glue? Everything you need to know to just do it! 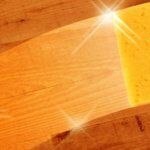 Home improvement, stylish décor, repair projects & more! 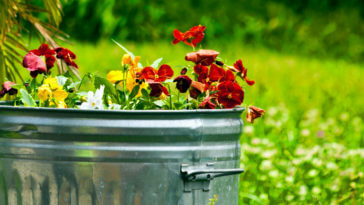 From indoor places to outdoor spaces, let’s Just DIY.